Thank You for your interest in signing up to help me promote NeoCell Products/ One winner will receive Beauty Burst - Fruit Punch or Chocolate and the Keratin Hair Volumizer Bloggers that promote can also enter. No announcement required but if you would be so nice as to mention this sign up on your blog I would appreciate it. RULES You will receive one free link (Twitter, Facebook, Pinterest only) for posting the giveaway on your blog with the option to purchase 2 additional links for $1 each payable via Paypal (sent as a GIFT) - mrlong27573@msn.com Additional links can include Facebook, Twitter, Pinterest, RSS/Email Subscription, Picket Fence, Klout votes, etc (excludes all Google follows) Facebook links will only be placed on Rafflecopter not on any follow pages. Co-host Opportunities available for $5.00 paid via Paypal (as a GIFT). Co-host will have link back to their blog on giveaway post 3 links at a higher point entry (Twitter, Facebook, Pinterest, RSS/Email Subscription, Picket Fence or Klout votes, You Tube etc.) plus a Optional comment entry. You are responsible for making sure the links you provide work correctly so be sure to double check. You must promote the giveaway at least 3 times a week to remain on the giveaway form. 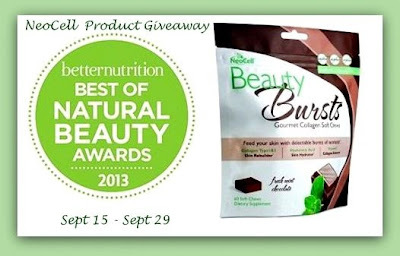 This giveaway will run from Midnight Sept 15 - Midnight Sept 29 with HTML sent to email provided on or around the 13th. Giveaway must be posted and reported by Noon on Sept 17th or your link will be removed unless you email me.